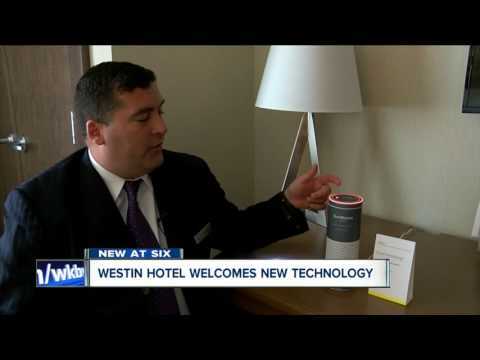 "I was fortunate enough to be in a 5th floor room, equipped with a new Amazon Alexa. She could communicate to the hotel as well as help with general inquiries (tell me the weather, what time is it, tell me a joke, etc)"
"It was also equipped with the Alexa voice service, two flat-screen televisions and some beautiful locally sourced paintings"
"One of those Amazon Alexa's that are being advertised on tv was in my room which was very cool. I asked it questions about the hotel and it knew the answers. I'm a coffee addict and it told me about the Starbucks in the hotel which made my day!" "Loved having Alexa in the room, She entertained us several mornings and late evenings, "Alexa, tell me a joke." 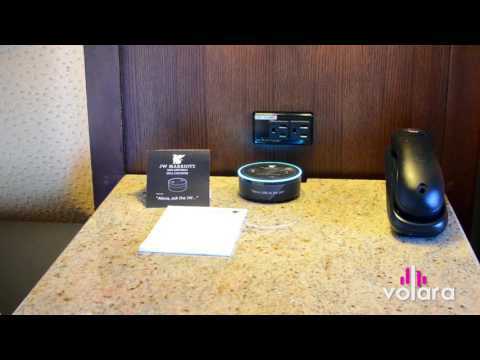 "Pleasantly surprised to have an Alexa assistant in our room, which we used for nearby restaurant recommendations." "Great restaurants are in every direction - including the one insider the hotel - and the most enthusiastic concierge staff you'll ever meet is ready to direct you, if the amazon alexa in the room hasn't already!" "I was also given an Amazon gift card for trying Alexa in my room, another unexpected treat." "I almost forgot, they even have Alexa to assist with any questions. Great idea." 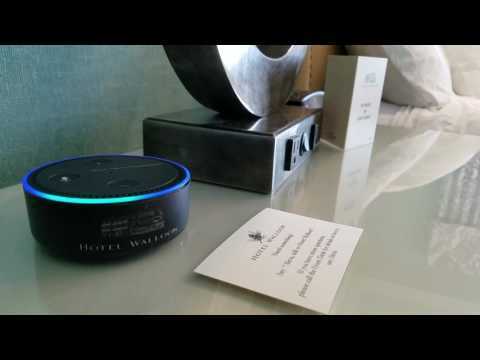 Check out the Alexis Hotel's landing page featuring their custom branded Echo Dot! "I claim to be an electronic idiot, but the convenience of the electronic "Alexa", electronically lit mirror, and other services did not take us long to figure out." "I watched crew shells race back and forth and listened to John Mayer tunes on the Amazon Echo while my boyfriend went to work." 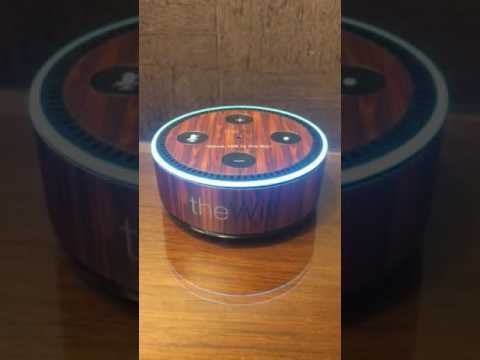 "I loved having Amazon Alexa in room!" "My son loved the Alexa in the room." 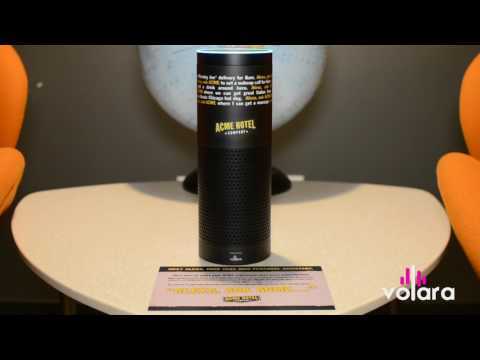 "The room has everything you need as well as a Alexa assistant that you can ask anything." "The free morning Joe delivery via in room Alexa was very cool!" Would you like to experience the Volara-powered Echo for yourself? Feel free to reach out to us directly and we'll suggest hotels near you that are engaging guests with this cutting edge technology.